Window Seal Failure: What Does It Mean? So, you did the environmentally conscious and economically conscious decision to get insulated windows! That’s fantastic! Insulated windows are the way of the future, and there are a variety of reasons that most homeowners are making the switch from standard single-pane windows. However, things don’t last forever. With time, your windows may lose their insulating properties because of a seal failure. Seal failures will prevent the windows from insulating your home the way that they were designed to. When this happens, many people don’t know how to resolve the problem. Here are some popular questions about broken seals in insulated windows that should help you handle any issue that comes your way. What is a Seal Failure? Most windows today have two or three panes of glass in an airtight seal separated by a hollow tube or spacer. The seal is generally filled with oxygen or argon gas. A seal failure is when this seal breaks, releasing the oxygen or gas and allowing moisture inside. The seal can happen suddenly because of obvious trauma, or it can be caused by a small, gradual leak over time. It most often occurs over a period of time. How Do I Know I Have a Seal Failure? 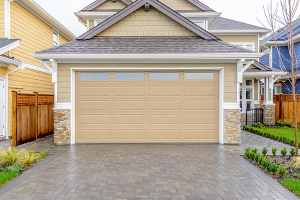 Unfortunately, most people don’t know when their windows initially broke their seal. More often than not, it takes a significant amount of time before signs of a leak occur. After time, though, you will see some obvious signs. There are a number of things that can make you believe that you have a seal failure. You may notice that a certain window or a number of windows allow a breeze to enter into your home. This will generally only happen if the problem is large, though. You may also suspect a leak if your utility bills start to increase over time. Insulated windows keep the air inside your home inside and the outside air outside. Because of this, you won’t have to use your air conditioning or heating as often as normal. If the seal is broken, your air conditioner will be on more, causing higher bills. Windows also only last so long. You should consider checking for a leak if your windows are over twenty years old. At this time, it is natural to experience a decline in the effectiveness of your insulated windows. The first thing to do when checking for a leak is to clean the window. A clean window will allow you to see any signs of a problem more clearly. If you see a significant amount of moisture inside of your window after you clean it, you are seeing a big sign that you possibly have a broken seal. If the seal was working properly, the moisture would not be able to get inside of the window. You can spot moisture in the window if you see actual drops of water or if you notice that the window looks foggy most of the time. Another sign is if you notice that the window distorts its reflection. Finally, with time, you’ll see grime and mineral deposits start to build as well. Unfortunately, an inspector is not required to point out a problem with a window seal. Therefore, it’s important to look into it yourself before you buy a new home. You may be able to have the previous owners handle the problem before it becomes your problem, but you will need to speak up! There are a lot of possible reasons for seal failure. Sometimes, the manufacture or the installer made a mistake. It could happen easily by an unnoticed puncture or a number of other innocuous mistakes. This is why we should keep warranties! 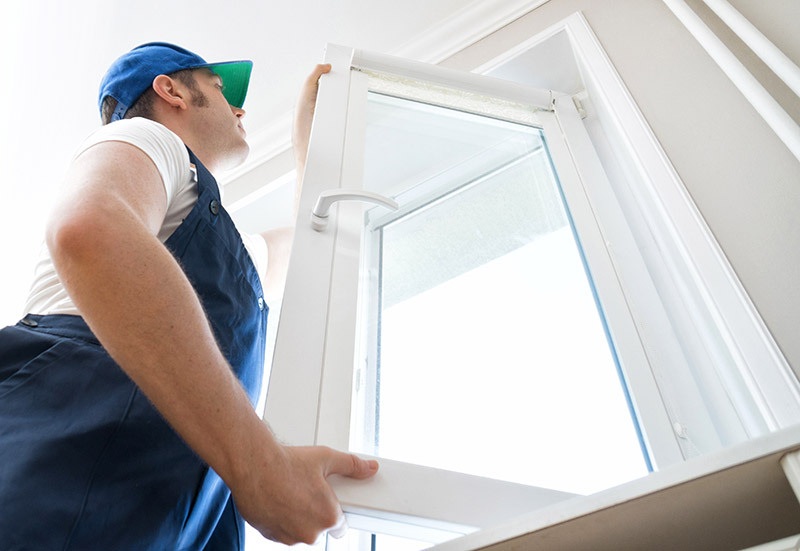 If you have your warranty, you may be able to get the window replaced for free. Other times, the weather causes premature damage. This is particularly true if you don’t have the right type of window frame. Areas with a lot of moisture should not have wooden window frames for example. When the window frames warp, it makes it easier for the seal to break. What do I do if I have a window seal failure? You have a couple of options if you notice a seal failure. You can ignore the problem. This means that outside air will get into your house, and you will notice an increase in your utility bills. You can also hire a company to eliminate the fog in your window. The only problem with this is that it only fixes the problem aesthetically. You will still have the same broken seal. The moisture will come back with time. You will also experience higher utility bills. The only true solution is to replace your window or windows. 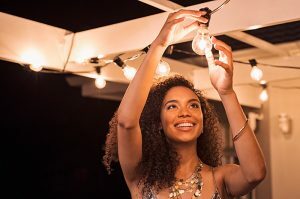 The sooner that you notice a problem and fix it, the sooner you’ll be able to protect your home from outside temperatures and lower your utility bills. How do I prevent window seal failure? There are a number of things that you can do to prevent seal failure. The first thing is to make sure that you have a professional install your insulated windows. Next, you will want to keep your warranty in a safe place in the case of a problem. You will also want to protect your windows from sun and moisture to the best of your ability. You can do this with shades or trees if possible. You can also be sure to wipe off any condensation on a regular basis. This will help eliminate moisture that will cause premature problems. Insulated windows are the right way to go. 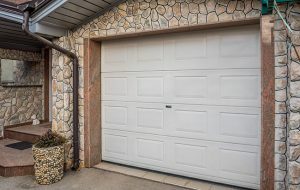 They save money on utility bills and offer more protection from the outside air/ noise. There’s a reason that more and more people are making the switch, but it’s important to know how to detect and handle a problem so that you get the benefits from the windows that you deserve. Knowledge is half of the battle. 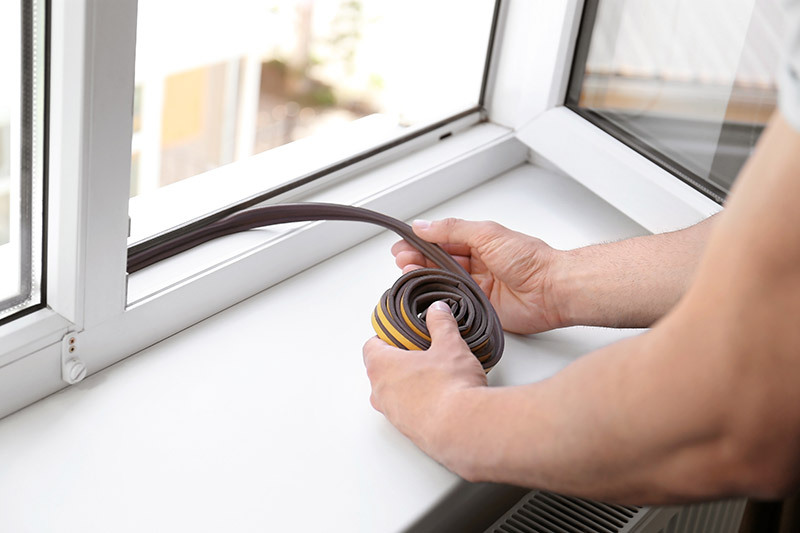 If you notice a window seal failure, call a professional at your earliest convenience. Professional window replacement and installation can ensure that your windows are properly sealed. In Feldco, we have done over 350,000 replacements and our professionalism helped us stay in the business since 1976. Our quality windows and professional installation is the best in the business. Get a free quote and speak to a quality product specialist today! 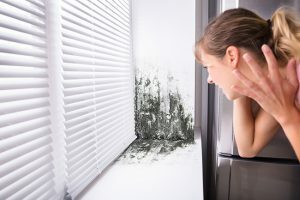 Where Does Mold Grow in Your Home?